Egypt’s President calls for an UN backed coalition on Libya (Huffington Post) to hit ISIS targets there. The UN Security Council will meet tomorrow to decide the global strategy. But what is really happening there? Is ISIS present in Libya? Not really. 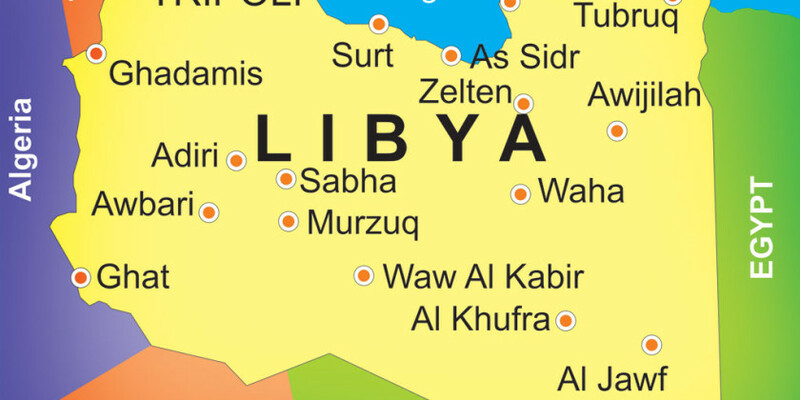 Despite what ISIS spokespersons are saying, ISIS is not conquering Libya. The militias, fighting against the “legitimate” government in Tobruk, are using the ISIS brand for their own propaganda targets in order to be more visible and to attract new recruits. These militias are very well equipped but they are also fighting against each other. What do we need to attack these militias? The air capability of the possible future coalition should be able to rely on a comprehensive ISR (Intelligence, Surveillance and Reconnaissance) assets to track the battle field due to its geographical characteristics. Military operations in a mainly desert environment are a tough challenge even for modern armed forces. Will UN accept this scenario? Do we have enough assets to do that? How UN will justify a ‘peacekeeping’ mission where there is no ‘peace’ at all? Are there any other possible or complementary solutions? Along with a naval block outside of the Libyan cost to stop the flow of migrants, the Western countries should restrict the three main revenue sources for the groups supporting the militias: oil, the sale of antiquities and ransom from kidnappings.